Saudi Arabia has ‘No intention’ to use Oil policy Politically Again. Saudi Arabia has no intention of promulgating an oil restriction as it did in 1973. The country wants to keep oil and politics separate. That stated the Saudi energy minister Khalid Al Falih, according to the reports. “Saudi Arabia is a very responsible country that for decades has used oil policy as an economic tool that is independent of politics,” the minister said. Saudi Arabia is under heavy fire because of the demise of critical journalist Jamal Khashoggi. That disappeared after he went to the Saudi consulate in Istanbul to get documents to arrange his divorce. At first, Saudi Arabia denied that the journalist had died, but now the country acknowledges that Khashoggi was killed. Saudi Arabia is one of the largest oil producers in the world. 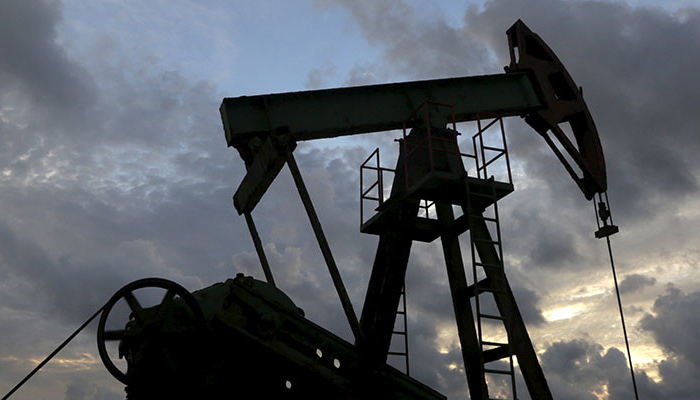 The country is pumping over one-eighth of all crude oil in the world.